36,5 x 27,9 cm - 14 5/16 x 10 15/16 in. 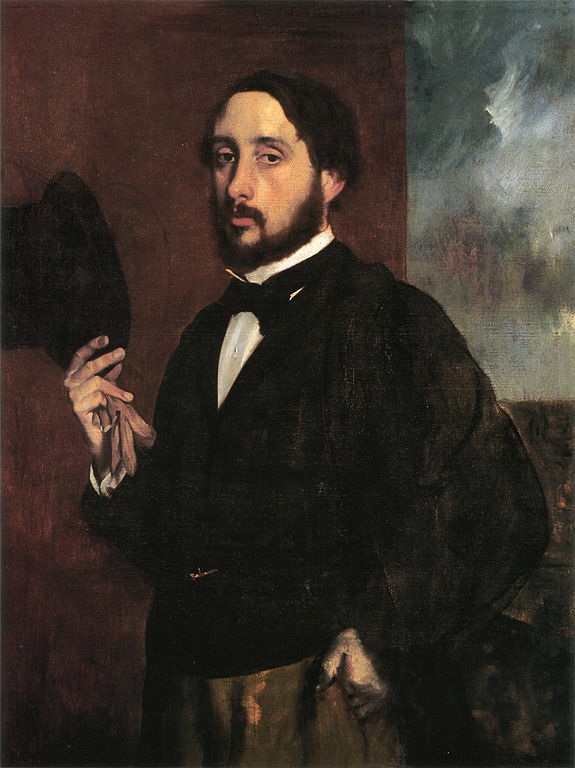 Atelier Degas – Vente Degas, 1918, II, n° 28 – Vente Christie’s, Londres, 28 juin 1968, n° 46 – Vente Christie’s, Londres, 30 juin 1999, n° 151 - Vente Sotheby's, Londres, 22 octobre 2002, n° 105 - Vente Sotheby’s, New York, 3 novembre 2005, n° 103. Miami, Bass Museum of Art, 2004-2005, Impressionism and Beyond : Plein Air Landscapes and Portraiture. Lemoisne, 1946-1949, II, n° 97, repr. 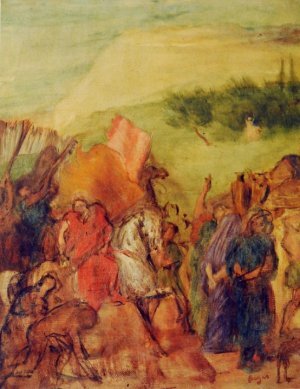 p. 49.